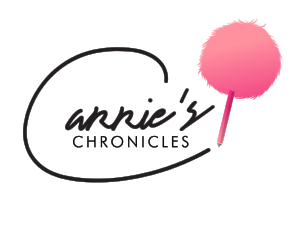 What do you get when you merge two brands that preach female empowerment? 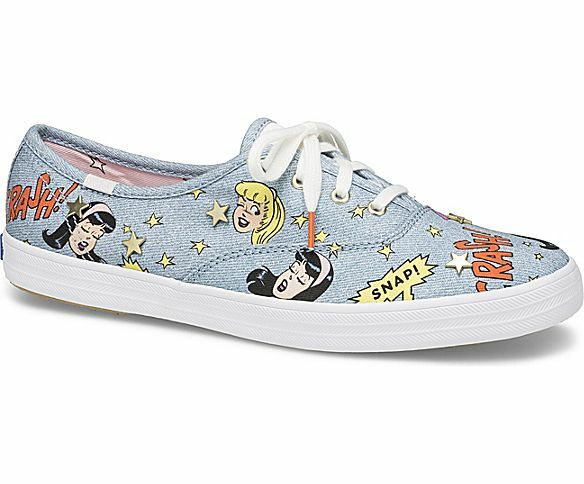 The Keds x Betty & Veronica Collection, featuring comical kicks that highlight the iconic best friends of Archie Comics. 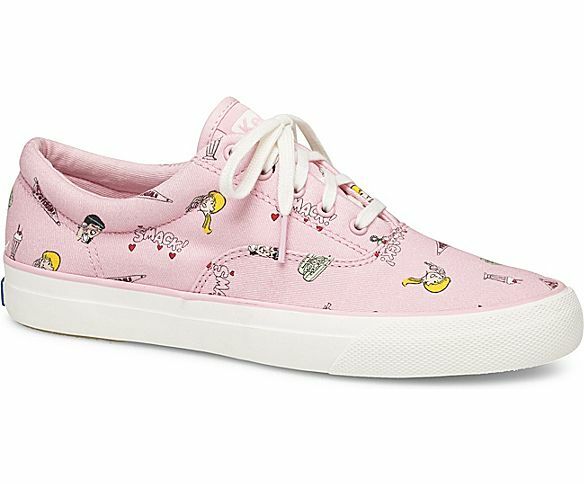 Keds, an American shoe company, strives to propagate power to the female (they created the first-ever sneaker for women) and they hope to further promote that message through this new collaboration. 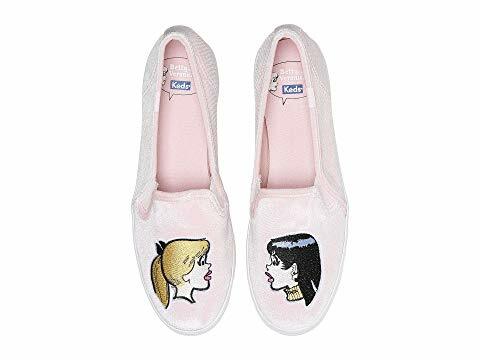 Betty & Veronica may have started out simply as 1940s fashionistas in comic books, but today, there are more relevant than ever, serving as uninhibited voices for women worldwide on the CW’s Riverdale. They have truly defied time, continually inspiring modern women to lead their lives with confidence and stay true to their authentic selves. 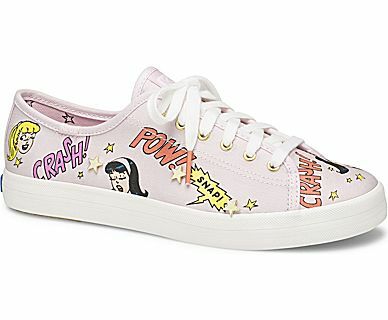 One of the key styles in the Keds x Betty & Veronica Collection is the Champion Original, which appears in denim and features pop comics of Betty and Veronica. The Anchor BV Riverdale pays homage to the ladies’ hometown, showcasing vibrant illustrations of their vintage favorites such as a telephone and milkshake. The Kickstart BV Comic and BV Pop Print are equally as colorful, highlighting historic comics and iconic catchphrases. 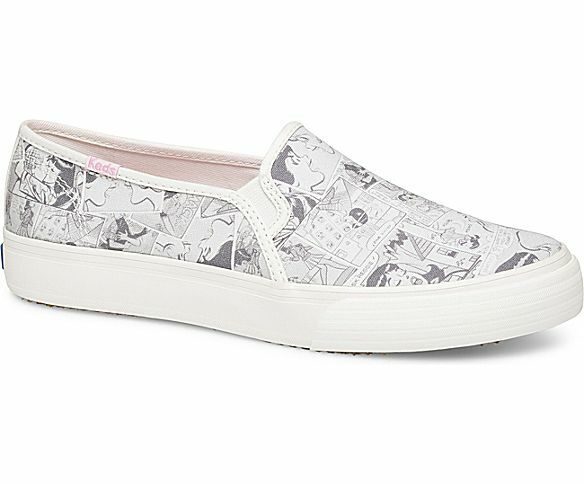 Whichever style you choose, you’ll be rocking the comic craze—Riverdale style, of course. 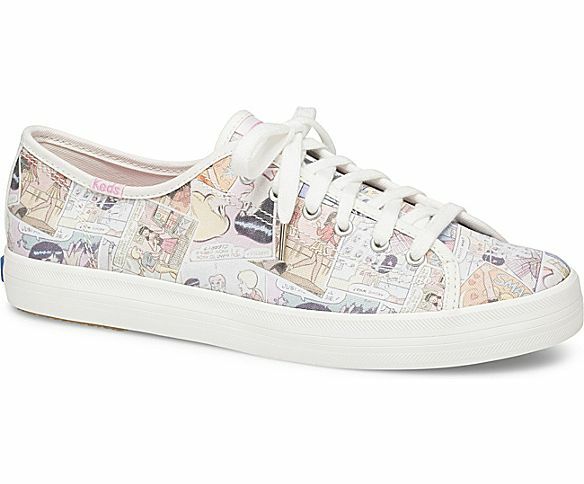 The Keds x Betty & Veronica Collection is currently available at select retailers as well as on Keds.com.